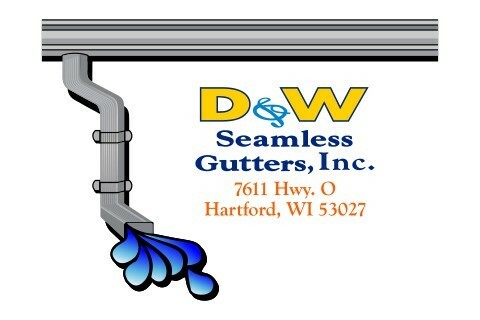 D & W Seamless Gutters specializes in all of your custom rain gutter needs. 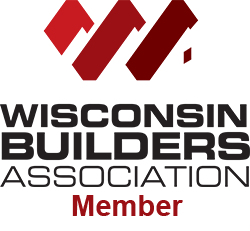 We provide prompt and professional service to all southeastern Wisconsin. We are fully insured, and warranty all work performed. For the past 20 years, we've grown and maintained an excellent business building strong relationships with numerous customers and contractors. With having a solid reputation and excellent service, we work all year round to get the job done and got the extra mile. We provide free estimates for everyone and have reasonable pricing to fit your budget. We do stand behind our work, get your mind out of the gutter and let us do the job right!